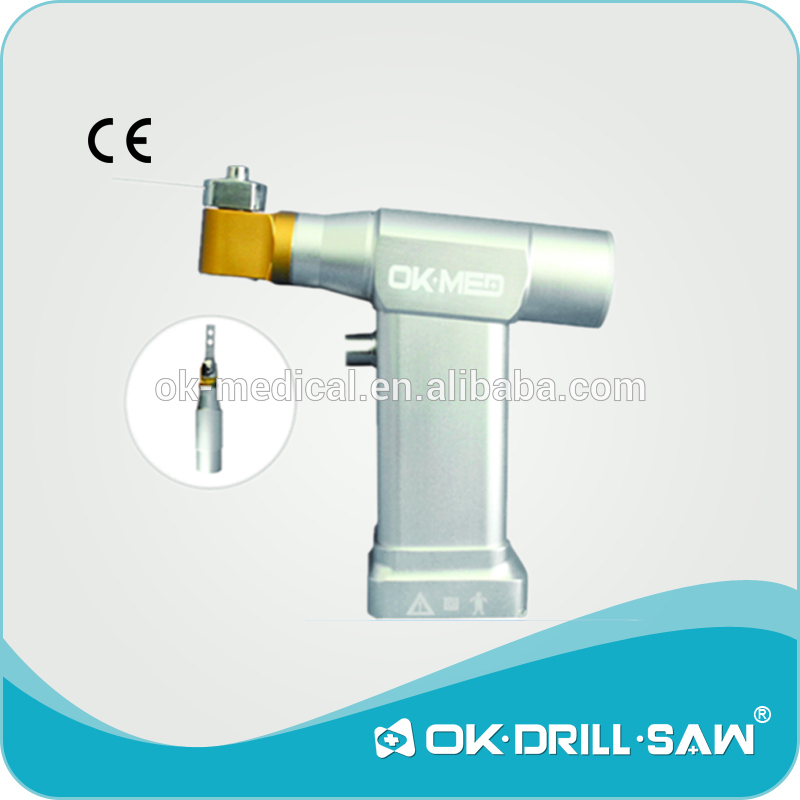 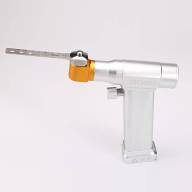 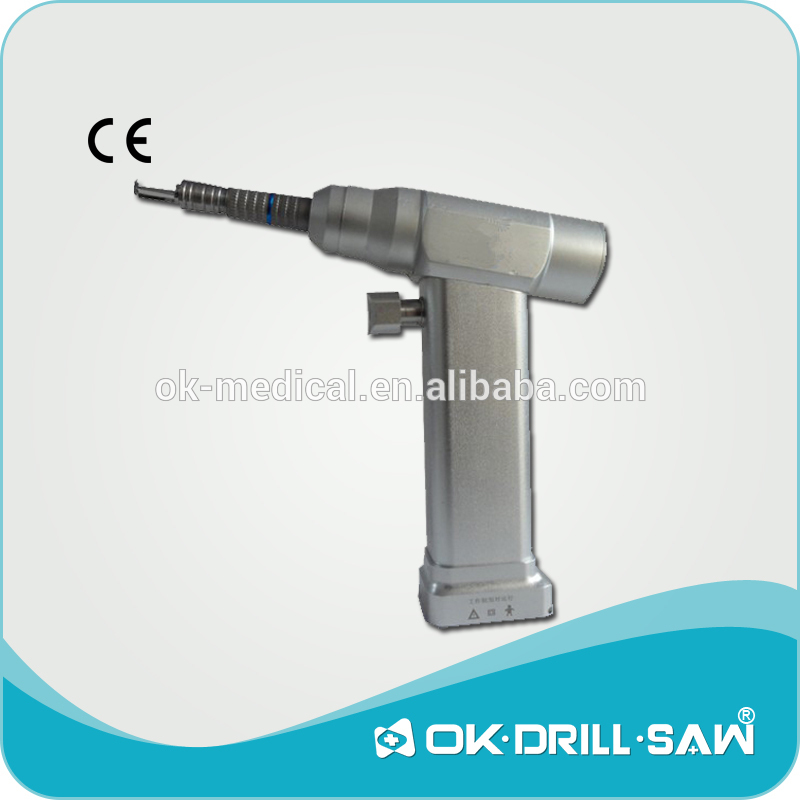 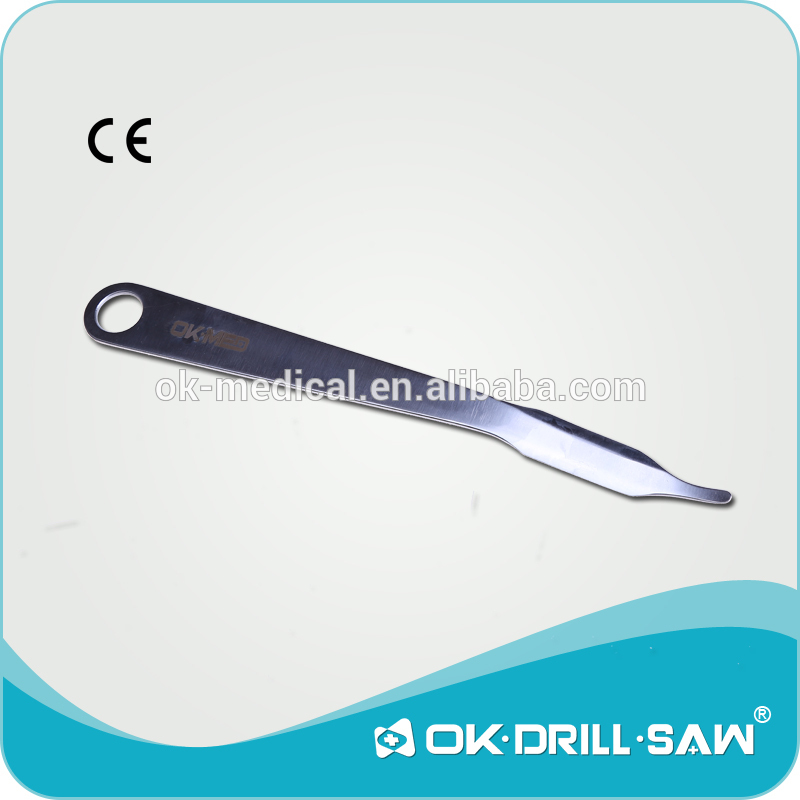 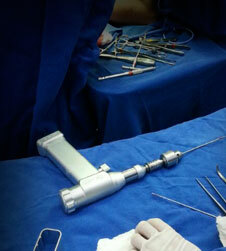 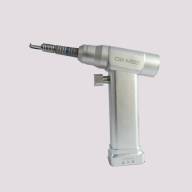 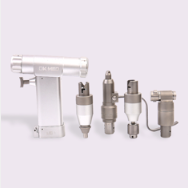 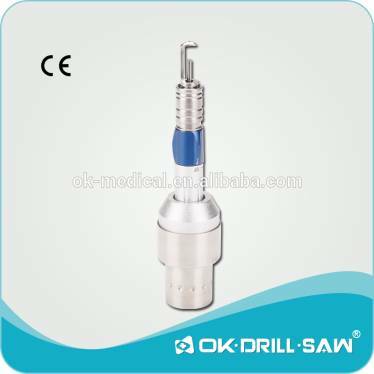 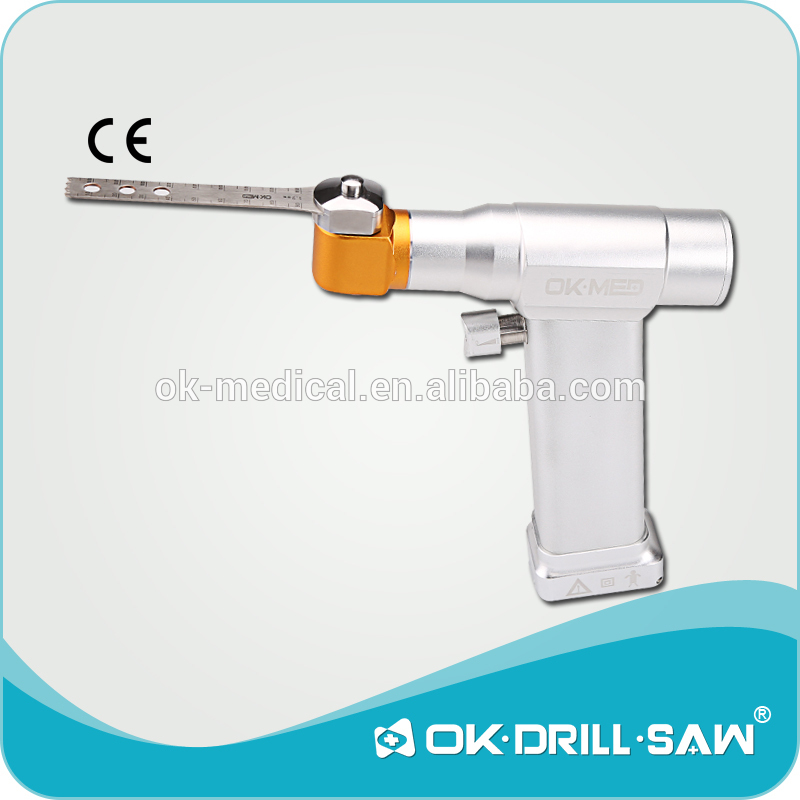 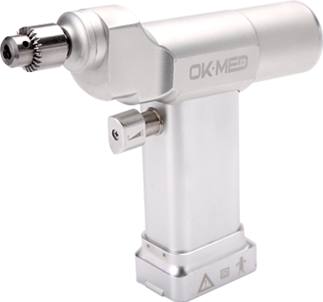 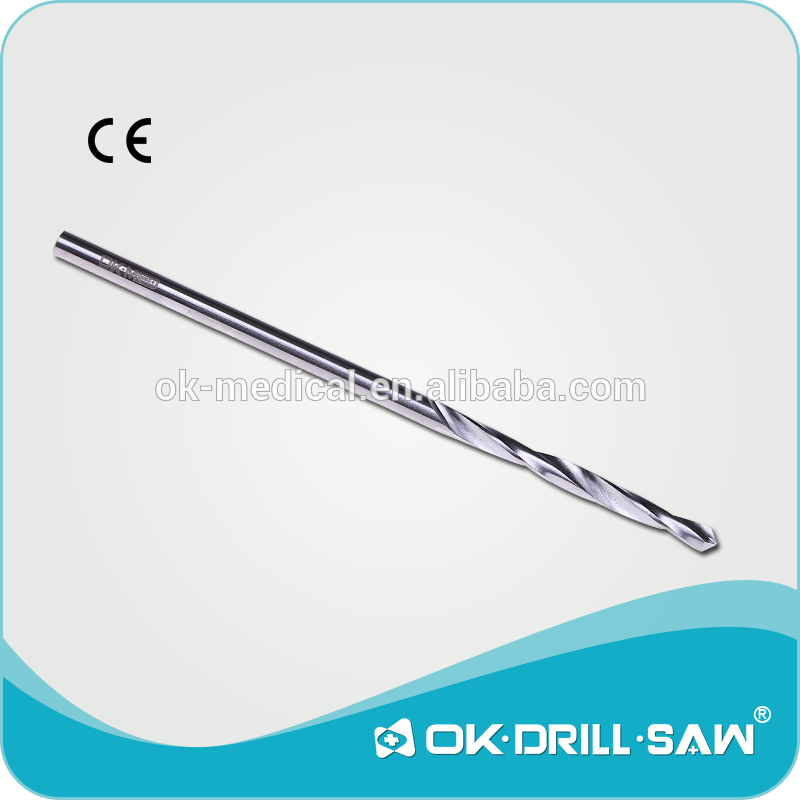 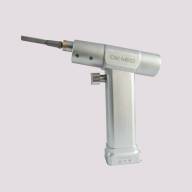 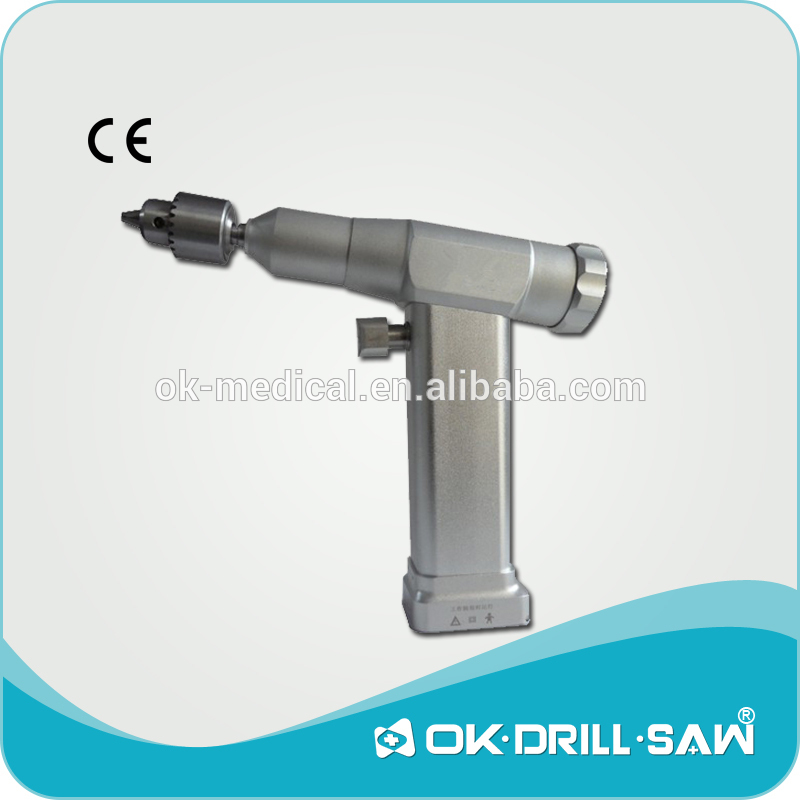 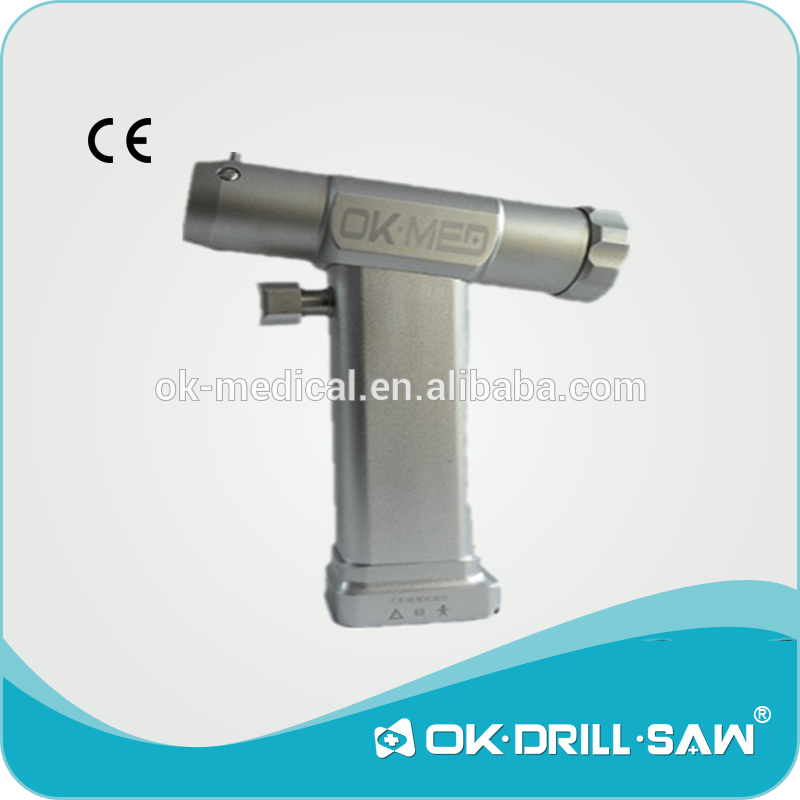 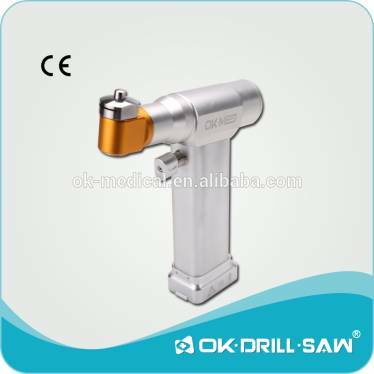 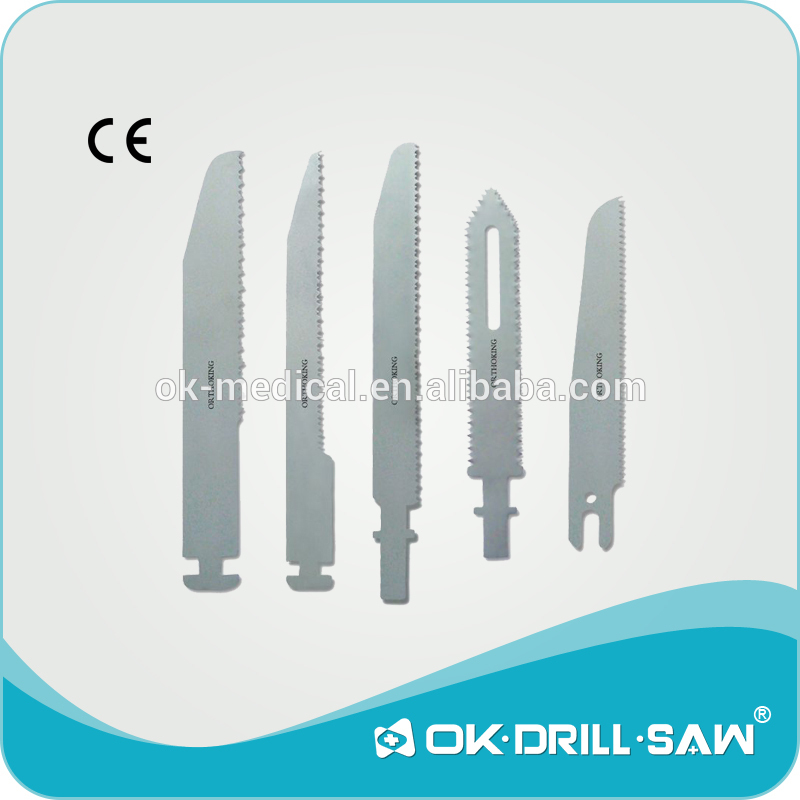 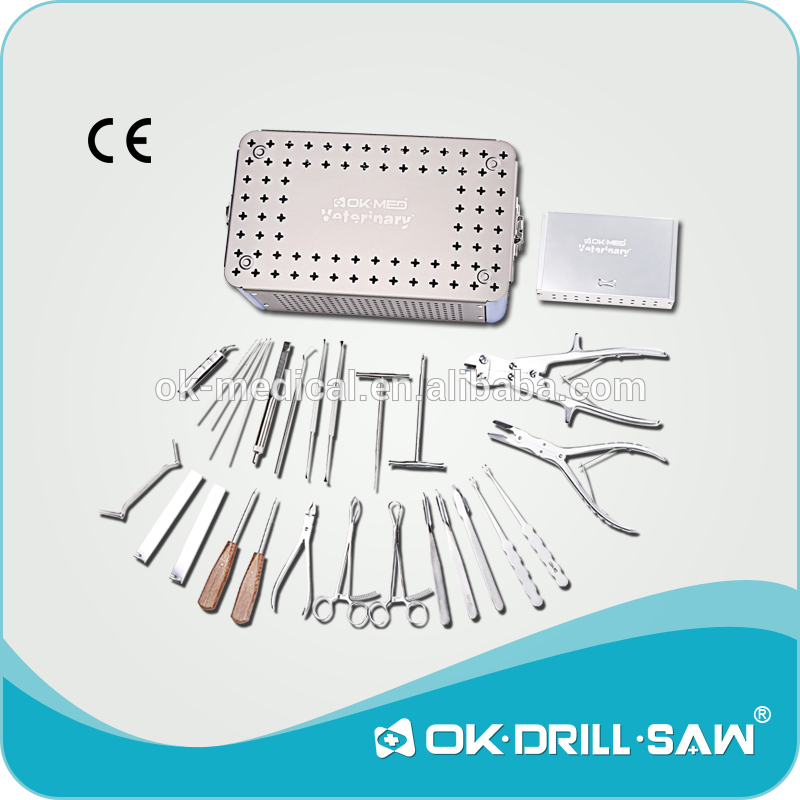 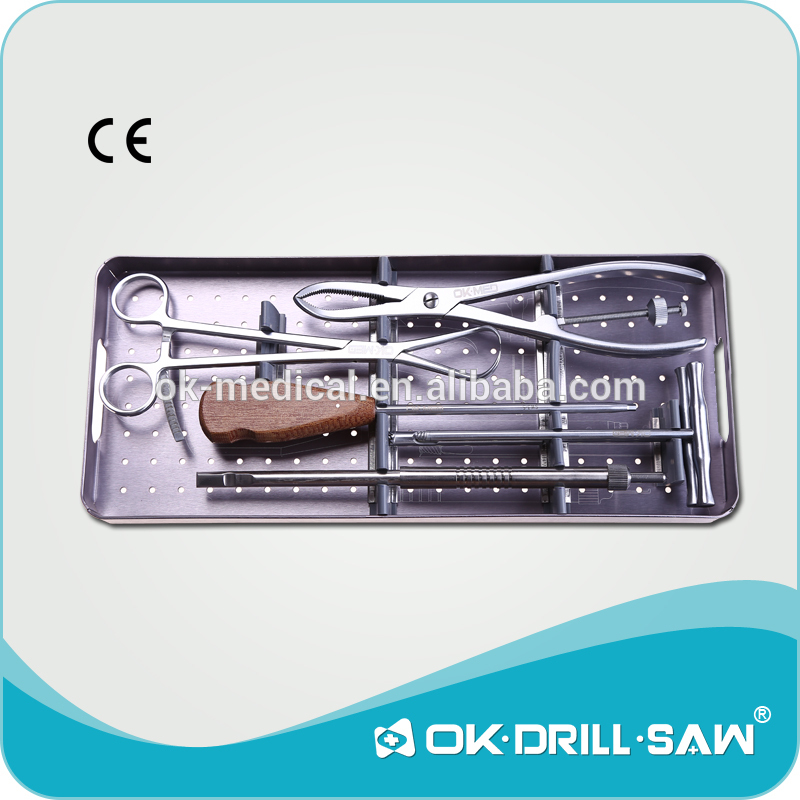 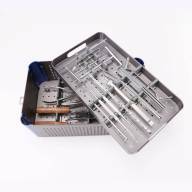 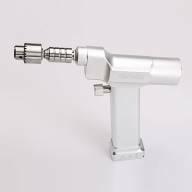 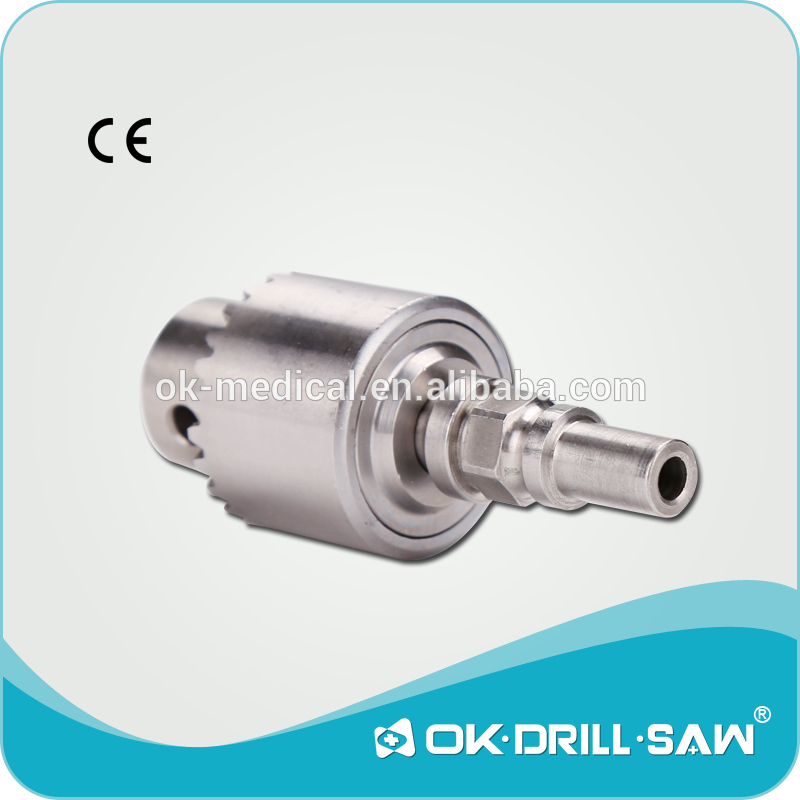 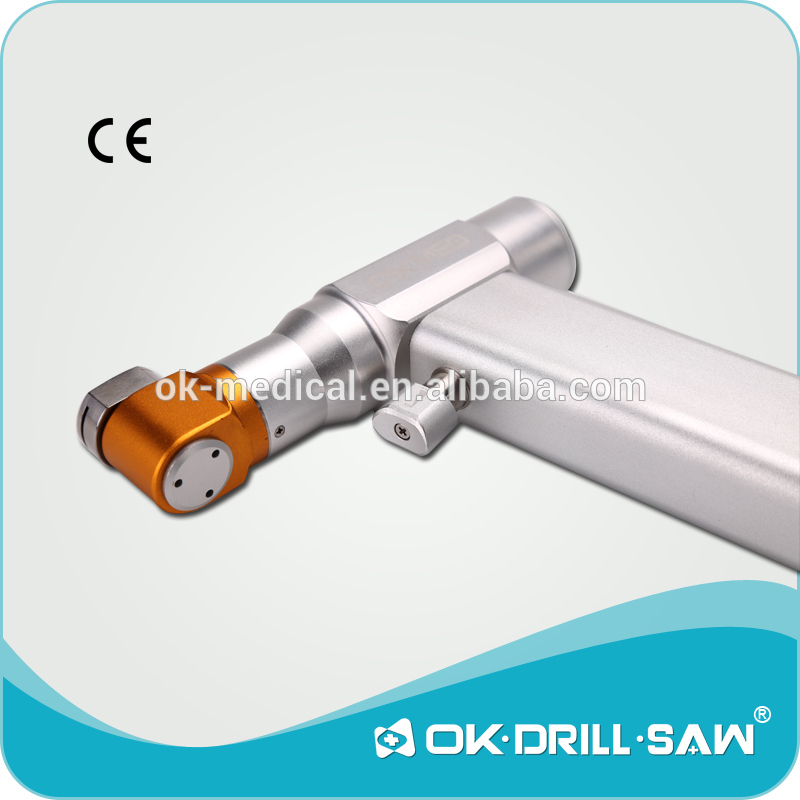 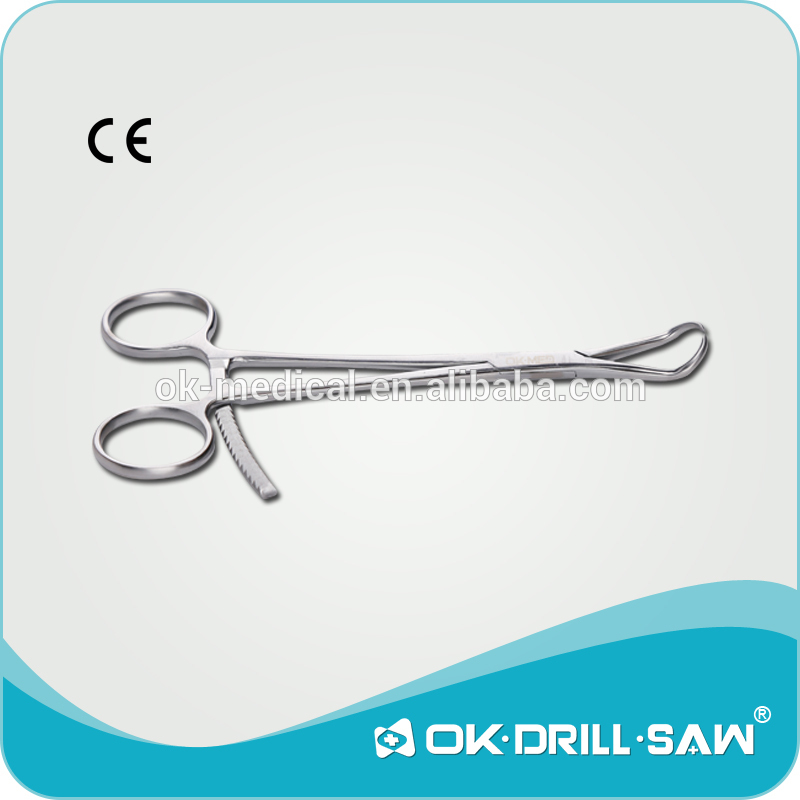 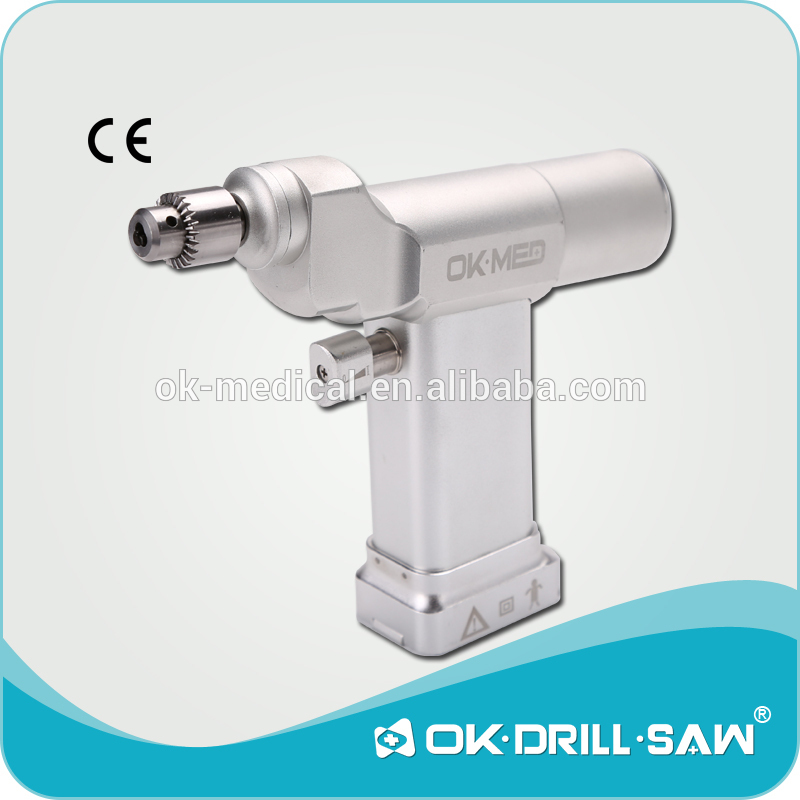 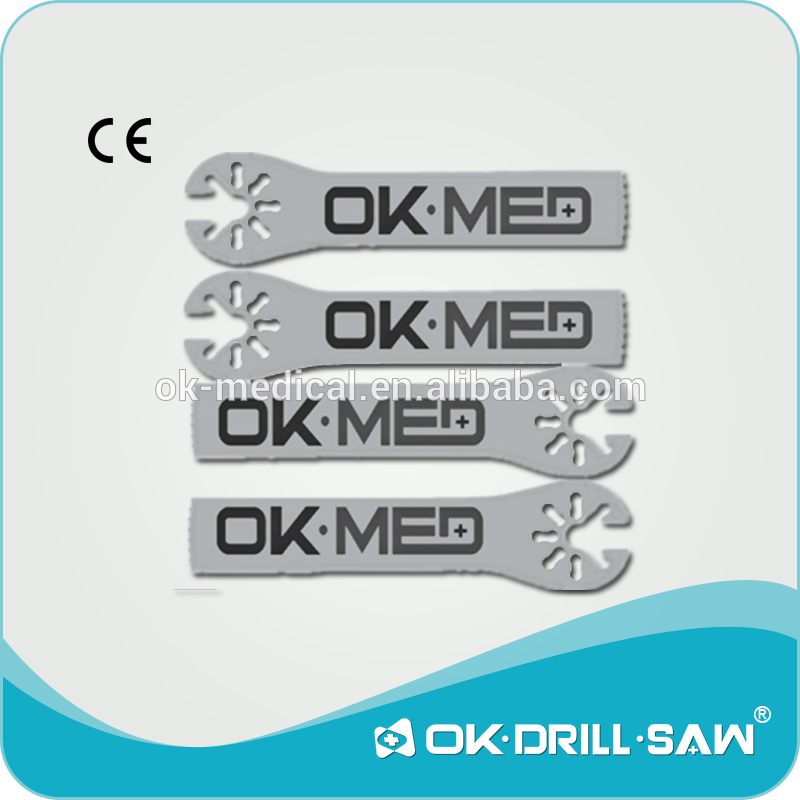 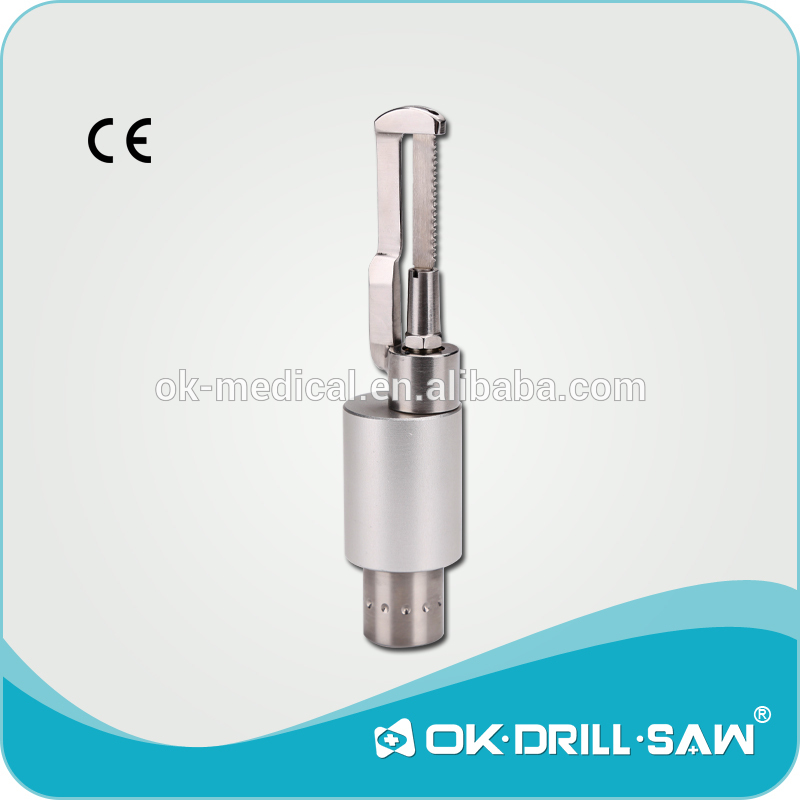 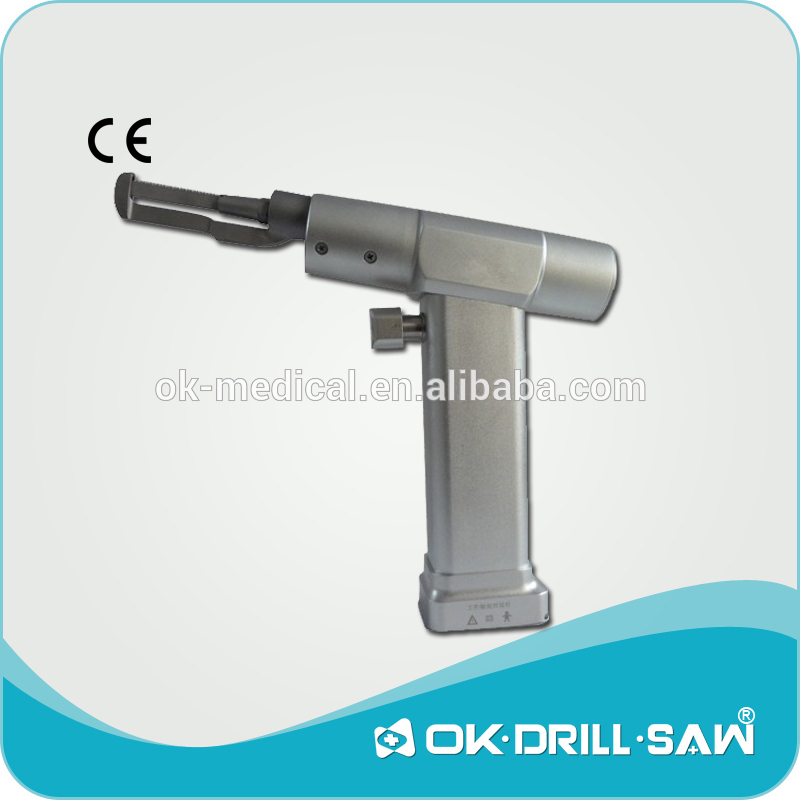 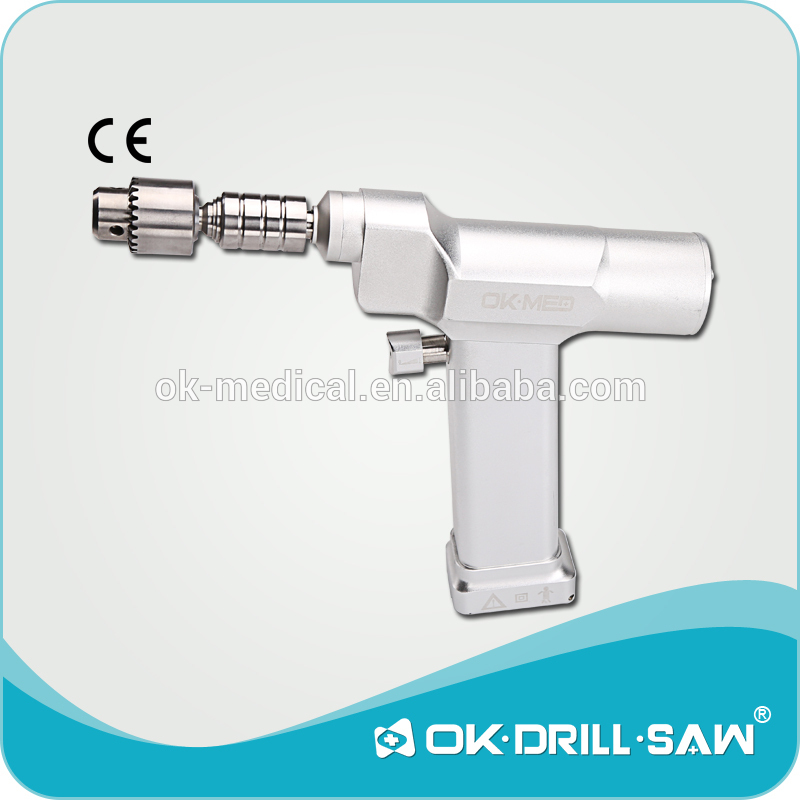 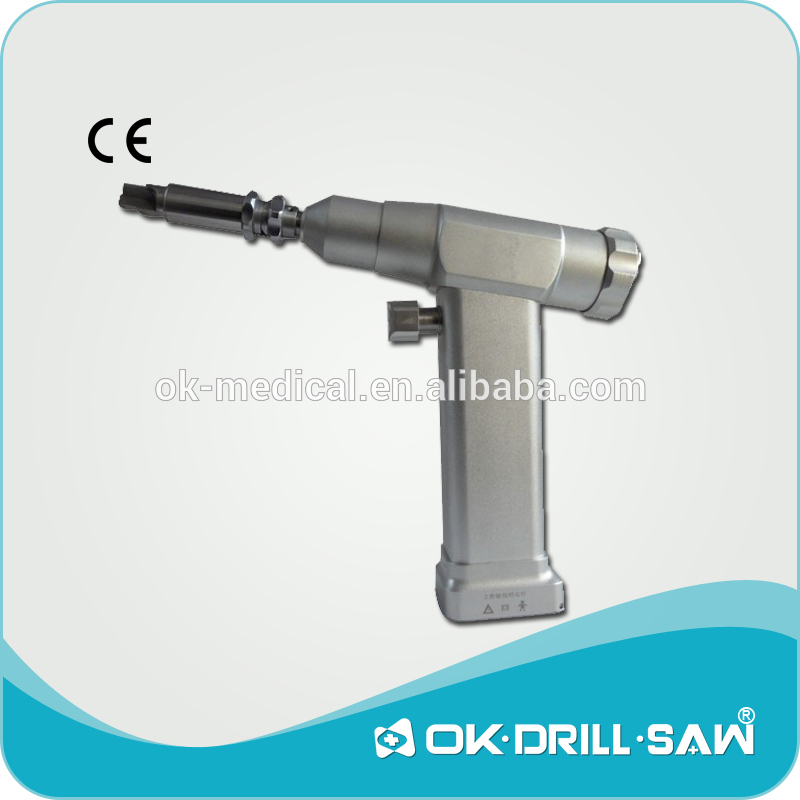 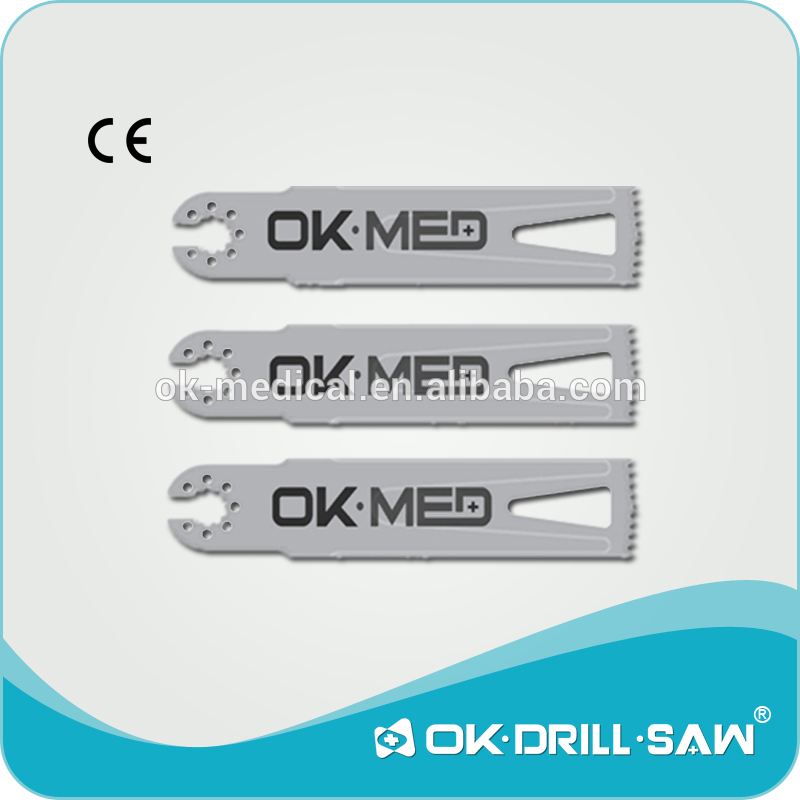 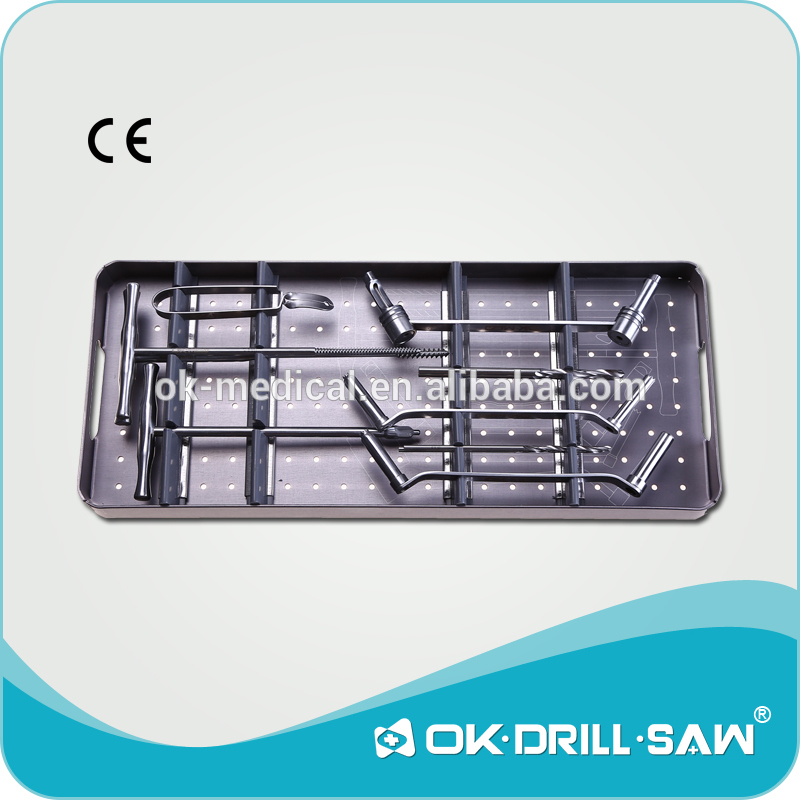 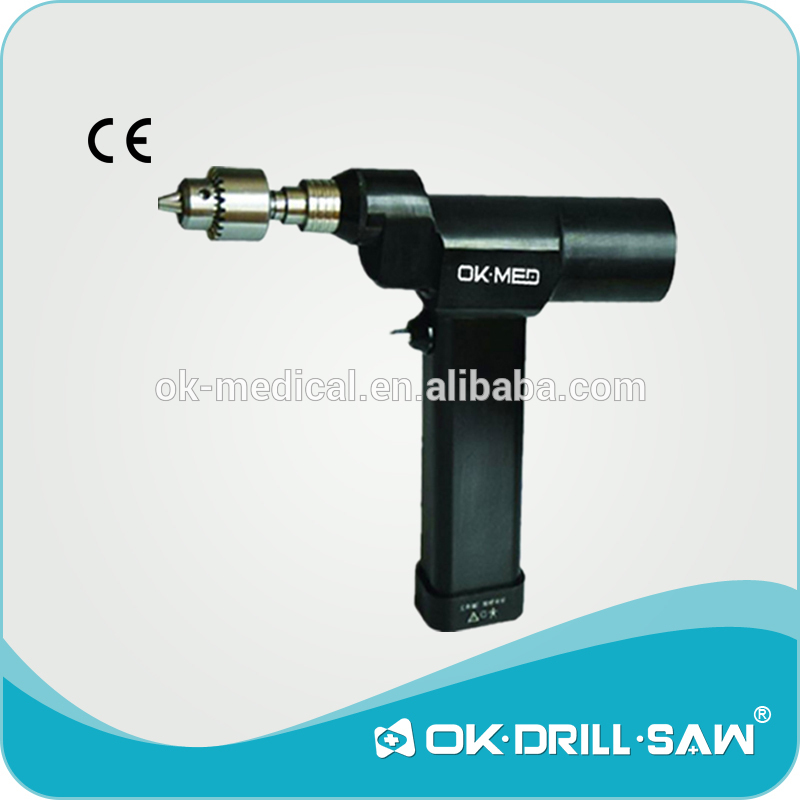 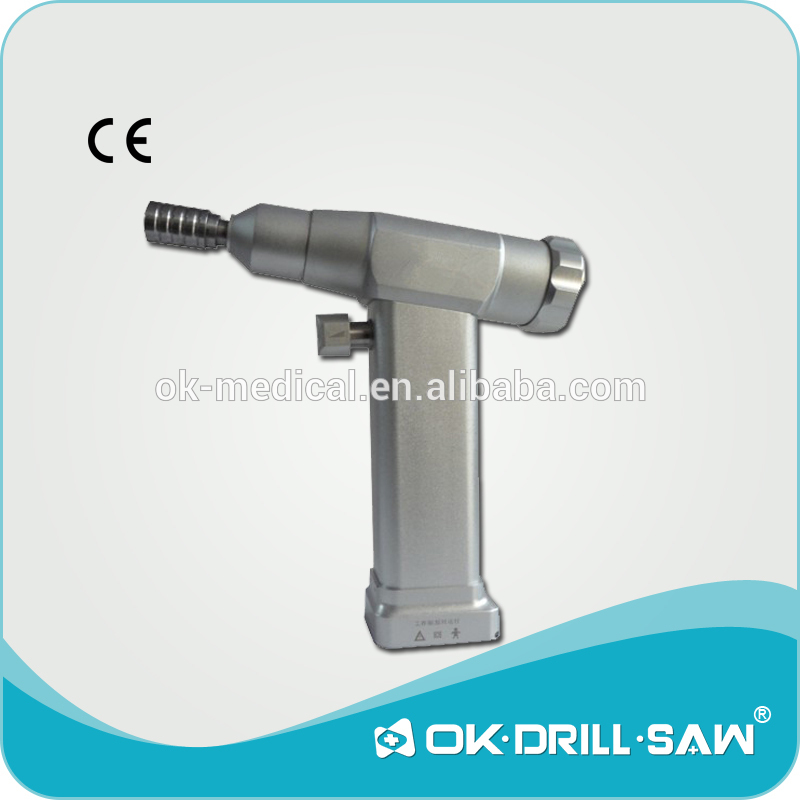 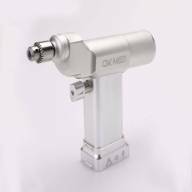 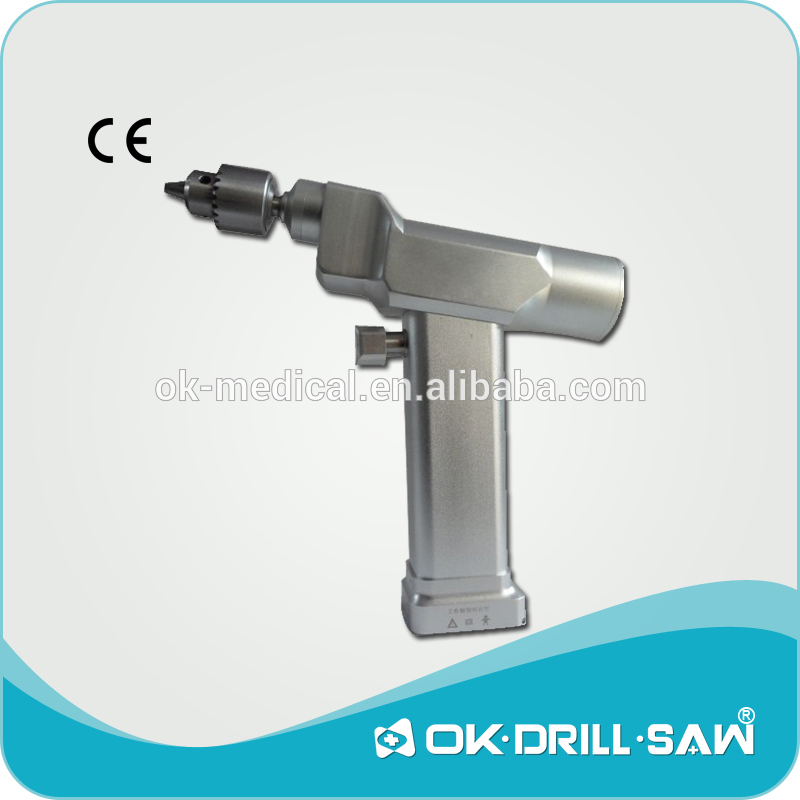 We are a company of Orthopedic Medical Power Tools with well-equipped testing facilities and strong technical force.With a wide range, good quality, reasonable prices and stylish designs, our products are extensively used in Medical Equipment and other industries.Our products are widely recognized and trusted by users and can meet continuously changing economic and social needs. 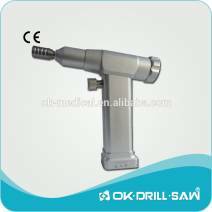 All Products with 2 Years Warranty. 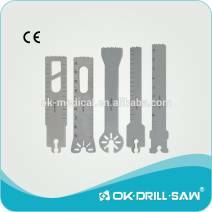 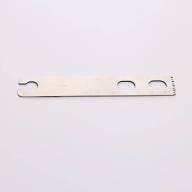 With ISO, CE , FSC Certifications. 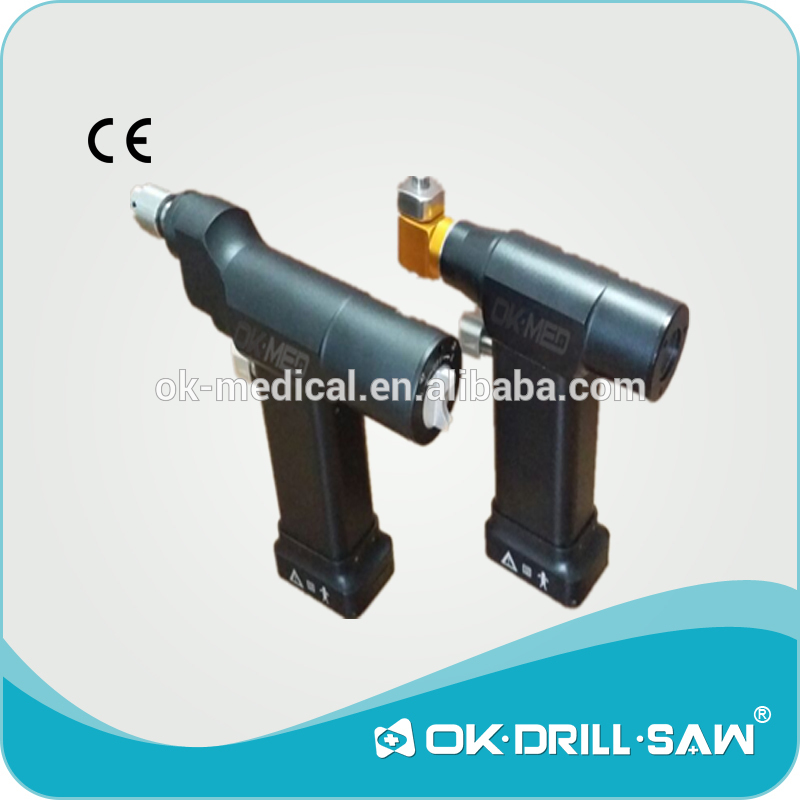 Small Order Shipment within 2 Days by DHL/TNT. 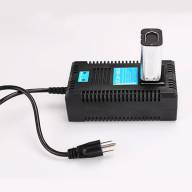 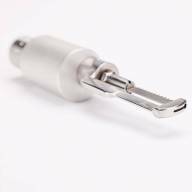 2.We use environment friendly nickel-metal hydride battery. 3.The machine has very low noise. 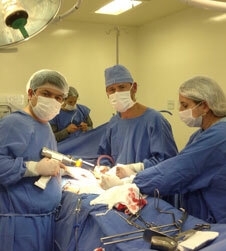 4.Our products has 2 years warranty period.